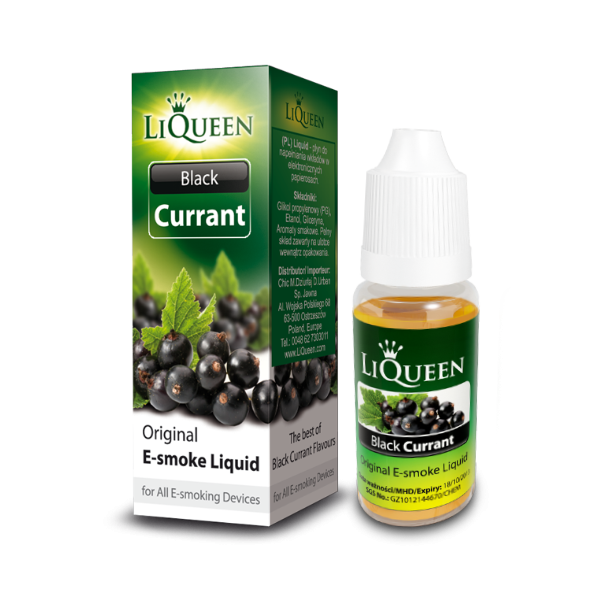 (The aromatic liquid for refilling e-cigarettes) Distinct tart-sweet aroma with a spicy note resembling currant wood. Fruity with no powdery sweetness that is typical of this type of liquids. An interesting choice for people bored with classic sweet fruit flavours. ﻿ One container is the equivalent of approx 10 packs of regular cigarettes. Capacity: 10 ml Available strengths (nic.. 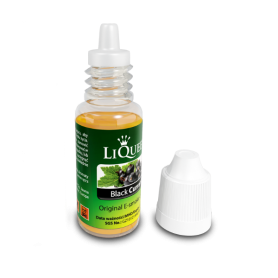 Distinct tart-sweet aroma with a spicy note resembling currant wood. Fruity with no powdery sweetness that is typical of this type of liquids.